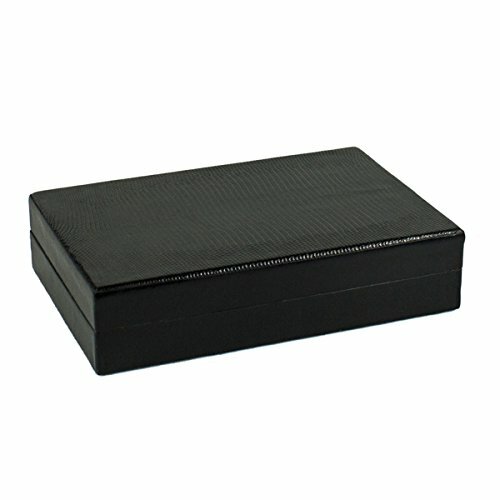 Tampa Fuego 5 Cigar Genuine Lizard Humidor Cedar Box Black Made in USA by Tampa Fuego at Serious Jones. MPN: TF1000HSM-01. Hurry! Limited time offer. Offer valid only while supplies last.